Step 9. 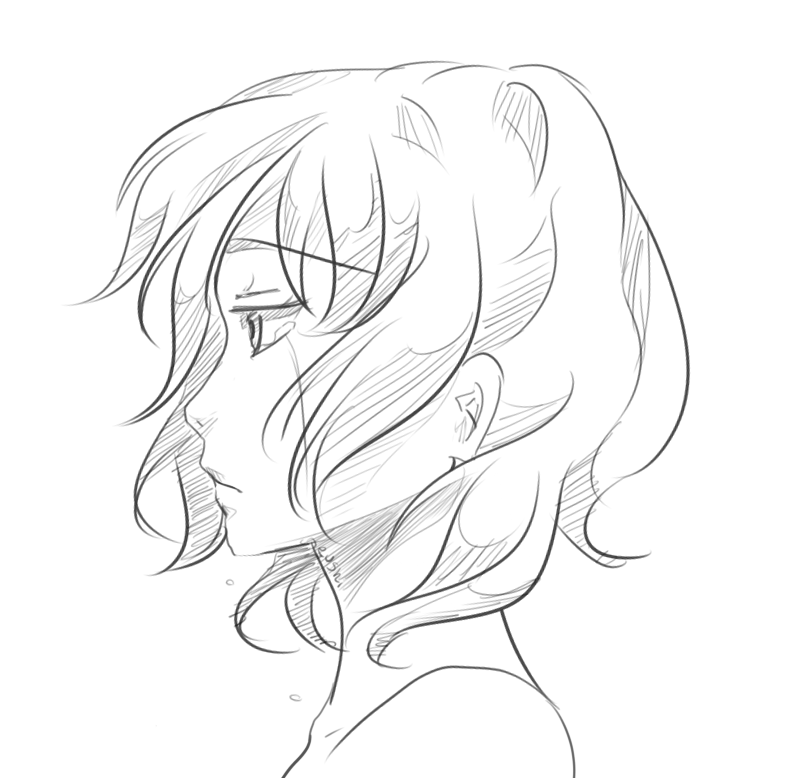 Before we draw more of her hair out, let’s sketch out her pretty bow in her hair. Add detailing on the knot, then you can get ready for step ten. Step 6. Now let’s start with the face itself. Draw a circle for the head, then sketch in the facial guidelines. Step 12. 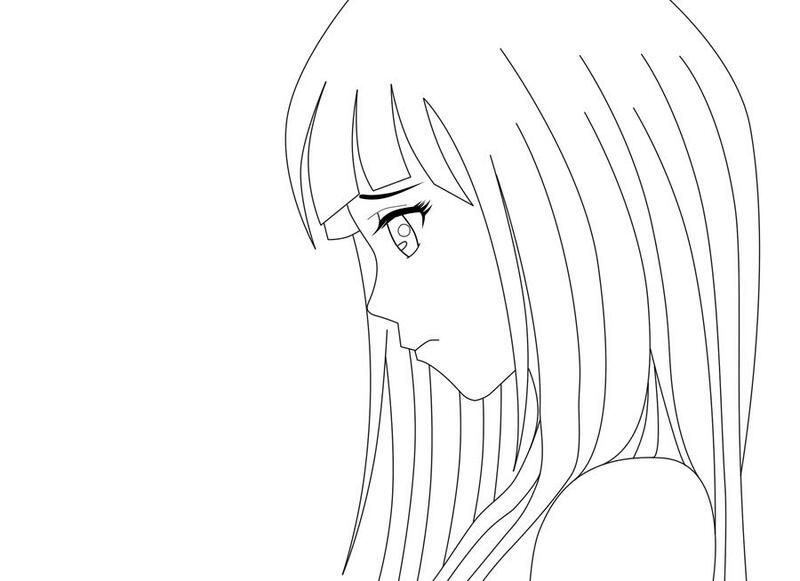 We will finish our anime sad face by sketching out the right side of her long straight hairstyle. 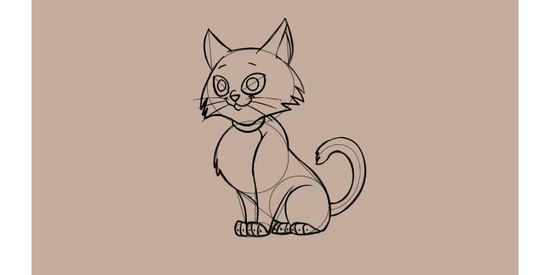 Add the detailing for texture, then sketch in definition to her bow. Erase the mistakes then you can see how the sad face looks. Step 7. Sketch out the shape of the face like so, then draw in her long straight bangs that are parted or in chunks. Step 4. Serious vs Comedic – Look at the difference between a serious crying face, and a comedic one. The comedic one has the larger gaping mouth, while the other has a slight indent. 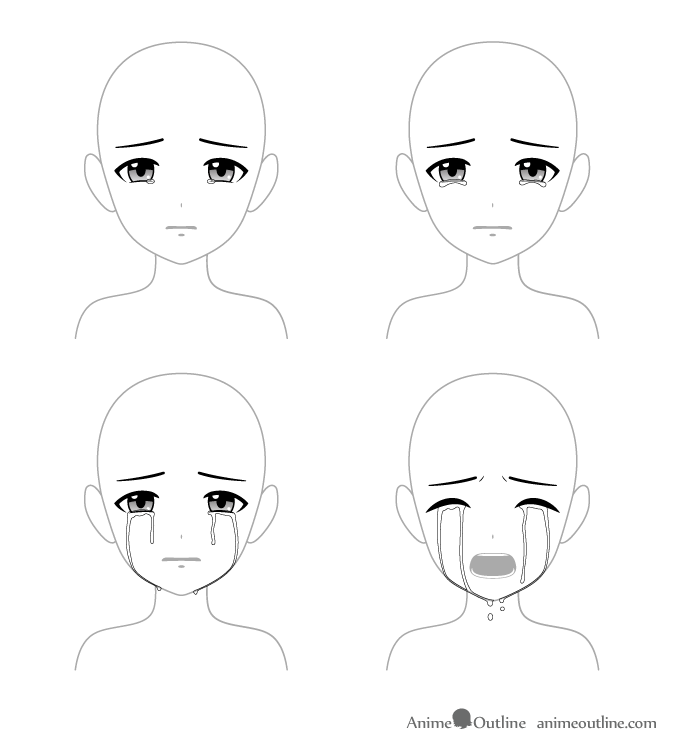 Depending on the topic or situation, these are two very helpful ways to draw a crying/sad anime scene. Step 10. 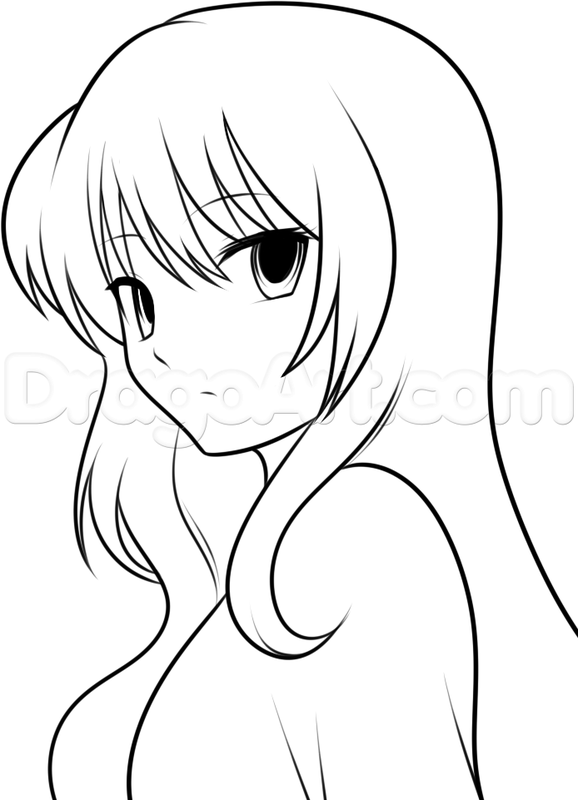 Continue to draw out her hair until the whole style is done. You will need to sketch in her ear, then add detailing to her hair to form strands. Notice the two short pieces sticking up in the back. Hey folks, I guess today is the last day before everyone gets all antsy because Christmas will be officially one day away. 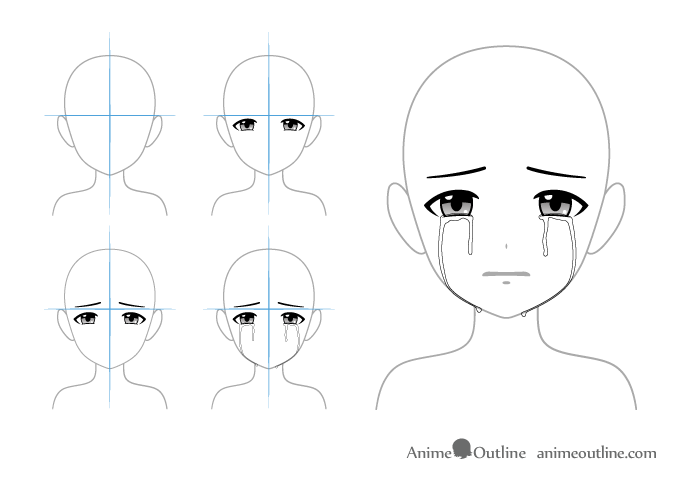 I will start my submissions not with a holiday related tutorial, but with an anime face. 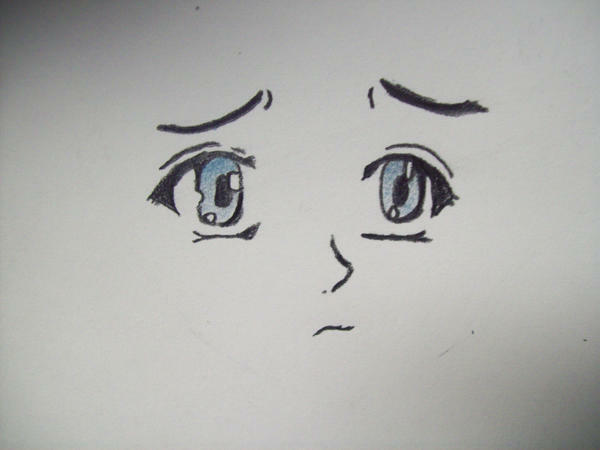 Let us begin the task of learning “how to draw a sad face” anime style. I really have been wanting to make a lesson like this for a really long time. I couldn’t fight the urge any more so I went ahead and made this lesson, and I know folks will love it. Drawing facial expressions can be a tedious job because there are so many different expressions to choose from. Our faces never make the same look twice which is why the many sides to our facial expressions will never get old. There is plenty of tip steps and examples to help guide you through the tutorial. 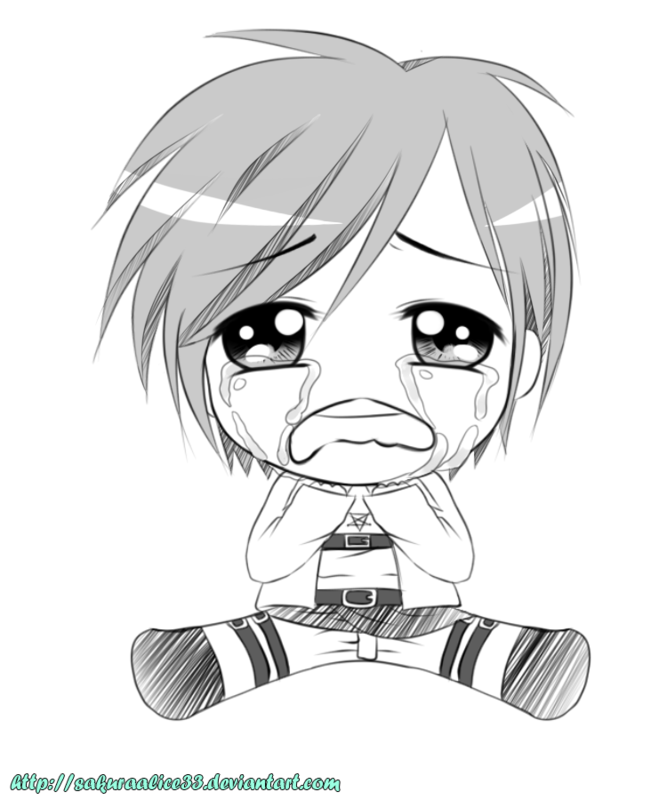 So go ahead and get started with drawing a sad face, and I will prepare another tut for you all. Peace out folks. Step 5. To begin the task for the first eye, let us start with drawing the top eyelid line like so. As you can see the end of the eye shape is pointed. Draw the eyeball, bottom lid line, and color in some of the area to the corner of the eye. Color in the pupil like you see here, then add the definition to create that gloss effect. Draw in the tears, then proceed to step six. Step 8. 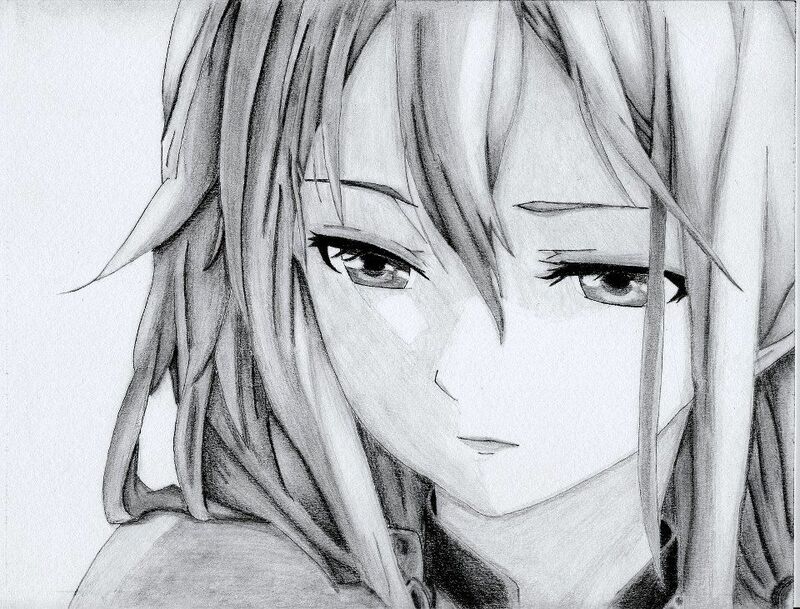 The next thing we will do is draw out the shapes of her eyes. 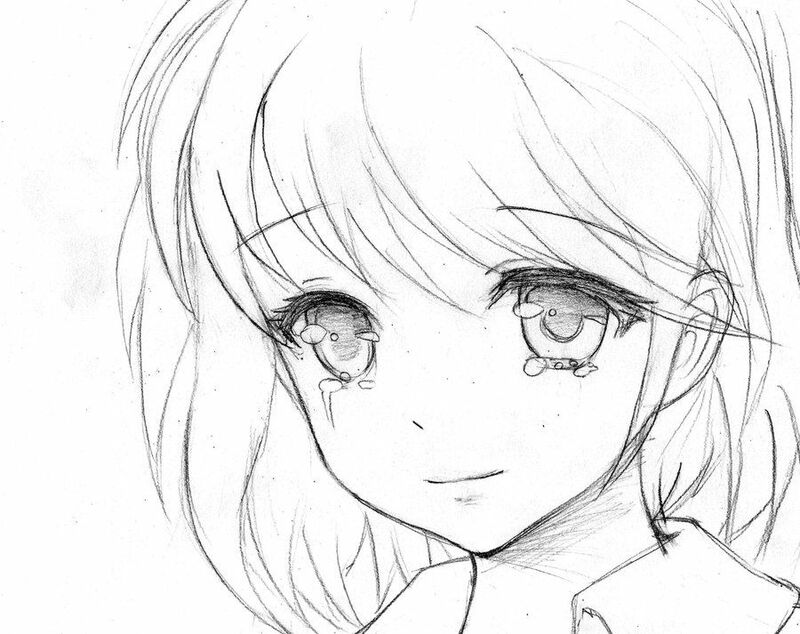 I chose to make eyes that are sad, but not quite crying yet. Draw in her nose, mouth and eyebrows, then move along people. Step 2. 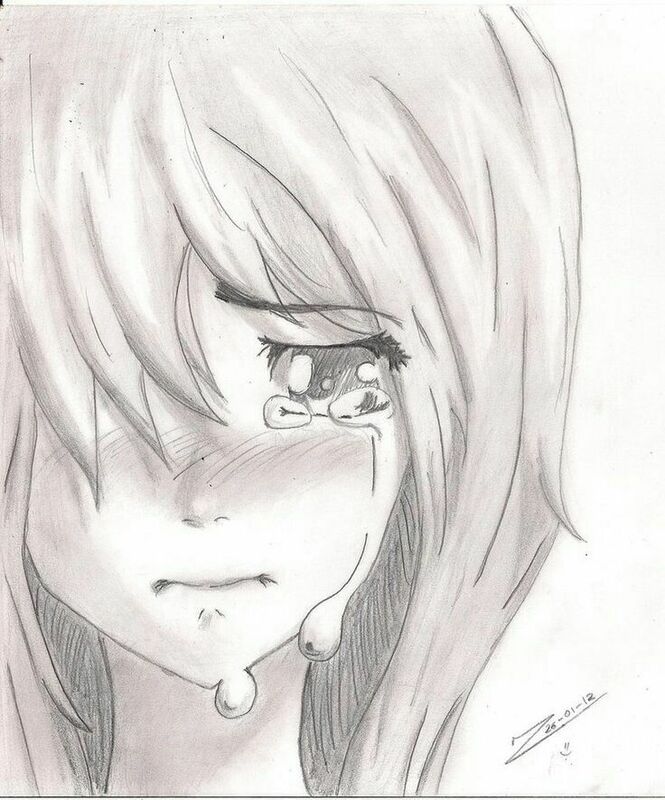 Ways to Draw Tears – Here’s just various ways to draw tears. 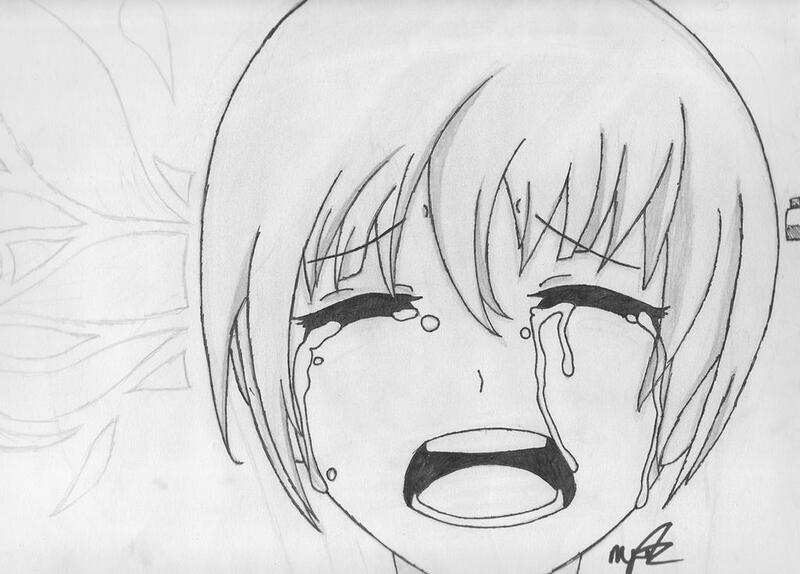 These are probably the only ways to draw tears because if you add way too much, it will look unrealistic and comedic. I’ll show you the difference between serious vs realistic later on. Step 1. 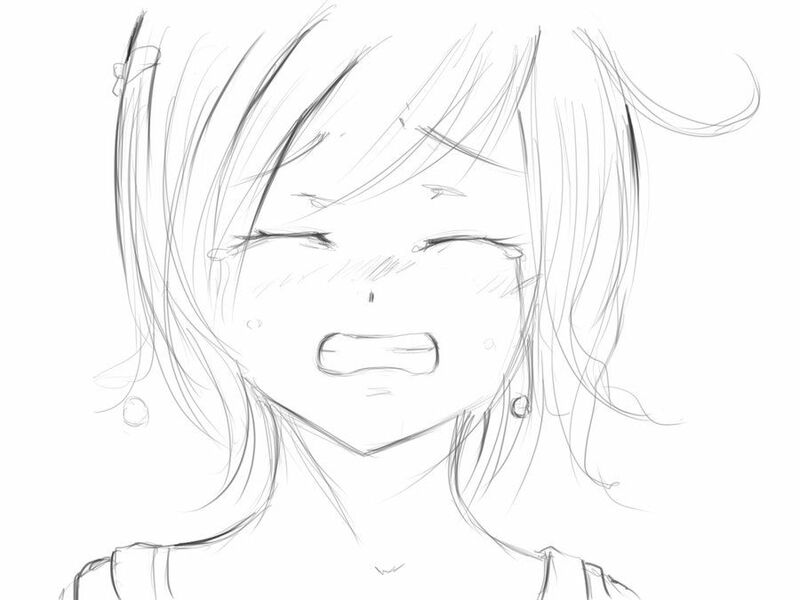 Intensity of Crying – There’s many ways to draw a crying face, and depending on the character’s situation, the more strained the eyes look, the stronger the emotion of crying. 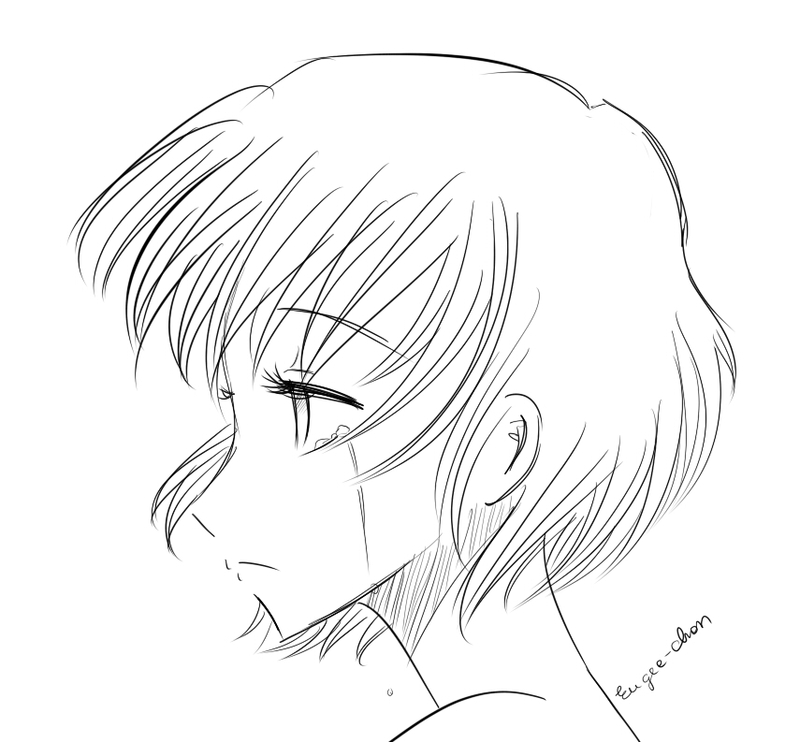 First is the normal eyes with slight tears. As we move down, you can tell as the eyes get squinter, the more intense the feeling is. 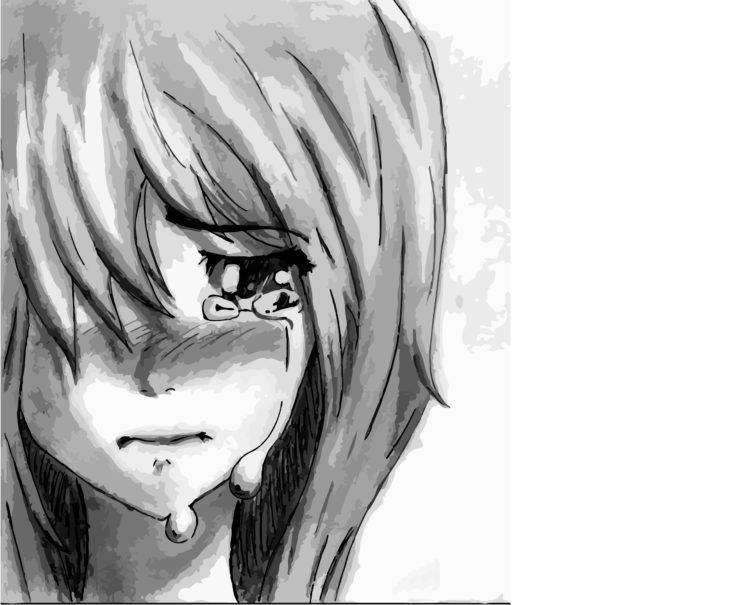 Also notice the amounts of tears and the blush markings. Closed eyes are usually signify an intense experience by the character. Step 13. 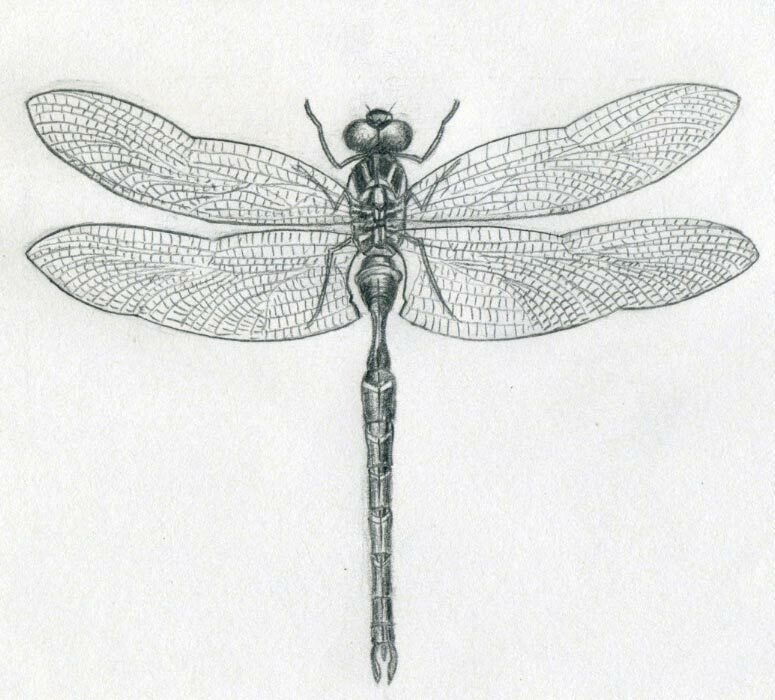 Here she is, all drawn out and ready to color in. 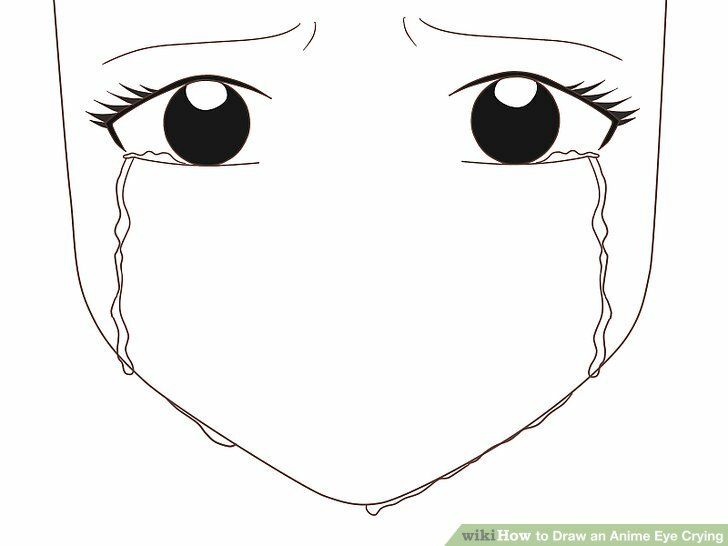 I hope you enjoyed this tutorial on drawing a sad face anime style. Step 3. 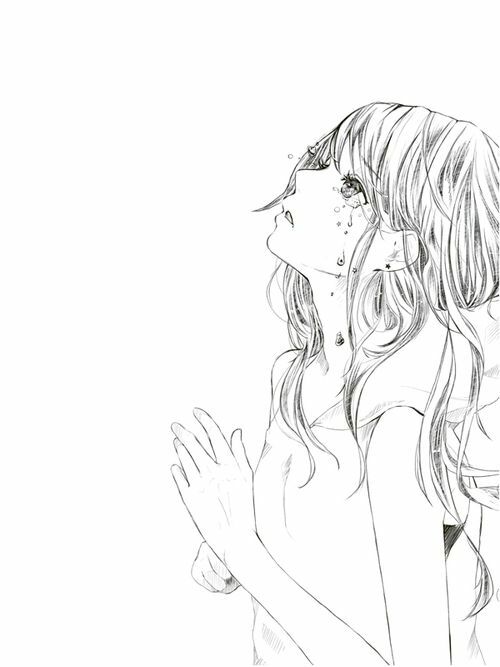 The Surface of Tears – Look at how the tears warp around the surface of the skin. Notice how they don’t just droop straight down in a line? 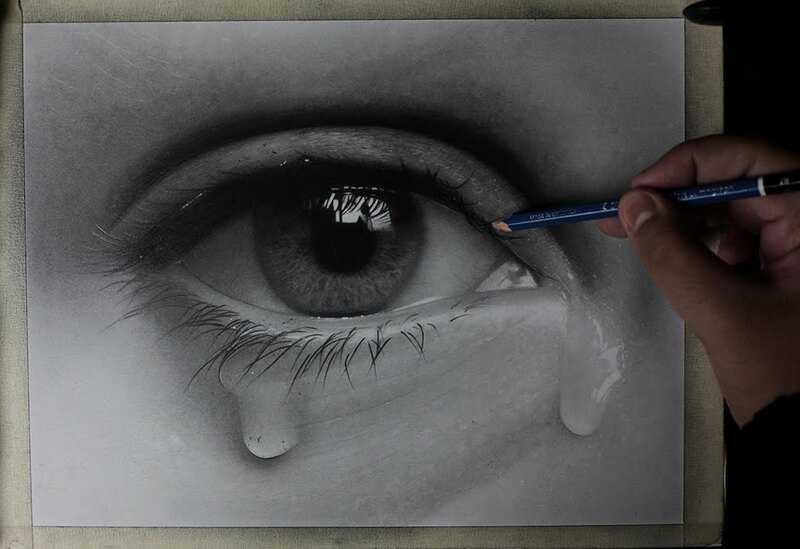 This is the way tears should be drawn, it looks way more realistic. Add a few specks of watery tears to add to the overall emotion. Step 11. You will now draw the opening to her flap from her kimono dress. Draw the hand and fingers which are gripping onto her clothing. Add detailing to the arm and wrist, then you’re done here.